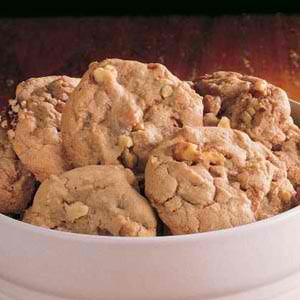 Crisp cookies made with German sweet chocolate, English toffee bits and walnuts. 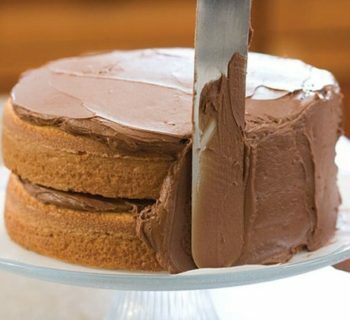 Perfect with tea or coffee and guaranteed to please the palate of all sweet lovers, young or old. 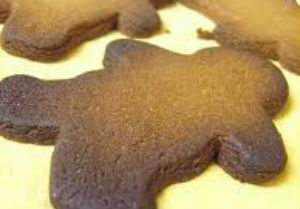 Here is an easy dessert recipe for German Chocolate Toffee Cookies. Cream the butter, shortening and sugar in a large bowl until light and fluffy. Beat in the chocolate and add the eggs, one at a time, beating well after each addition. 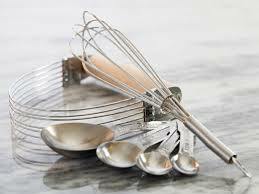 Combine the flour, baking soda and salt and gradually add to the creamed mixture and mix well. Stir in toffee bits and walnuts until wel incorporated. Drop by tablespoonfuls, 2 inches apart, onto greased baking sheets. Bake at 350° for 12-15 minutes or until golden brown. Transfer to wire racks to cool. This recipe yields 13 dozens.